Surprised there's not a thread on this already. Anyone here watch it? Who is your favourite queen from the 10 seasons so far? The final of All Stars 4 airs this weekend and Season 11 kicks off on February 28th followed by a UK version also. Latrice Royal as she loves it so much. Never watched it. Don't think it"s something I'd be into. Big fan of Latrice but she didn't do well at all on All Stars 4 even when she was brought back from her first elimination. Biancia Del Rio is without a doubt my favourite drag queen ever. Her insult comedy is hilarious. Monet X Change stole my heart on season 10. She's made the top 4 of the current All Stars season. What is it actually about? 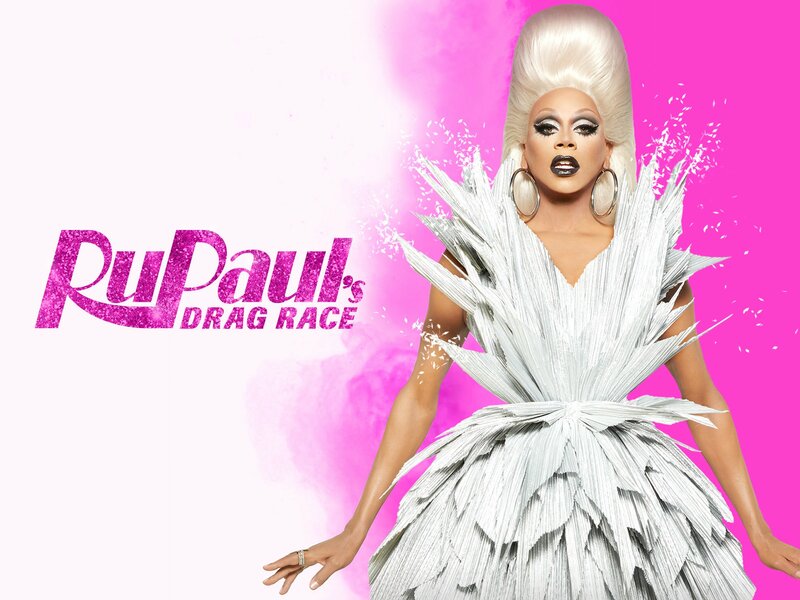 RuPaul and Michelle Visage will be on the UK version also. Some of the Dublin drag queens are rumoured to be sending their auditions in. Most of the drag queens on the show are friends and generally get on well. "Shade" is always thrown but is never intentionally nasty. Alot of them have been over to Dublin for shows too. I've been to a couple. I just hope the UK version isn't full of sequin clad drag queens with terrible eye make up, similar to what you'd see in Gran Canaria.